The Fortnite community has been giving Ninja a lot of flak lately. Popular Twitch streamer Tyler “Ninja” Blevins responded to criticism today regarding some controversy regarding player bans in Fortnite: Battle Royale. In an interview with Daniel “Keemstar” Keem, Ninja talked about the events that unfolded in the past week, including an incident where he accused a player of stream sniping and another incident where a player falsely accused Ninja of getting him banned by developer Epic Games for having a higher ping. Ninja called the first incident “out of line” because of his overreaction to a player using an emote, but he explained that he was trolling while under the influence. He also believes that the user was trying to get noticed and gain popularity on social media after the event gained traction on Reddit and Twitter. The second incident, on the other hand, was completely fabricated and out of Ninja’s control, since a player made up a story about Epic Games banning them because Ninja reported them. Ninja said the player’s “slander” campaign worked because he’s getting hate on every social media outlet. Keem compared Ninja’s success to OpTic Gaming’s success in Call of Duty, pointing out similarities between the two—from a metoric rise in fan popularity, to a climax in popularity, and finally to a turn in fan opinions. 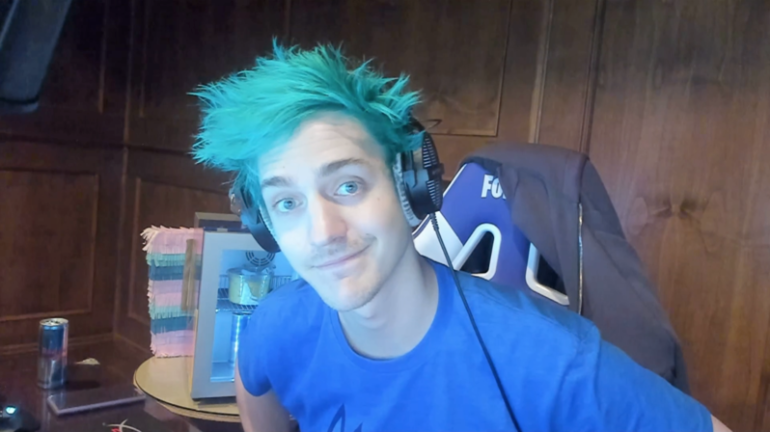 Despite the online hate, Ninja still believes that he’ll be taking things in the world of gaming to the next level.